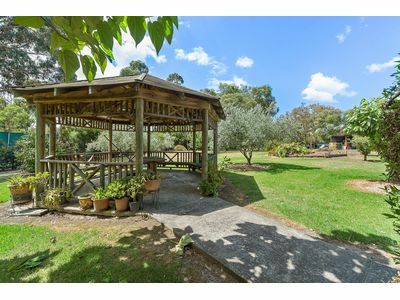 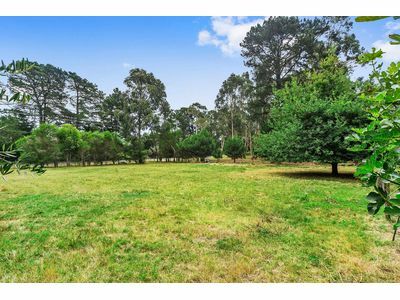 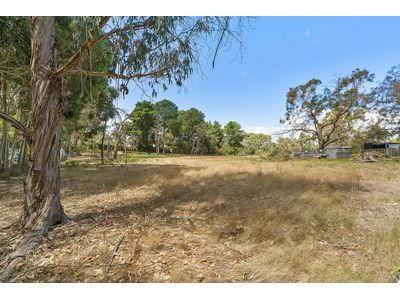 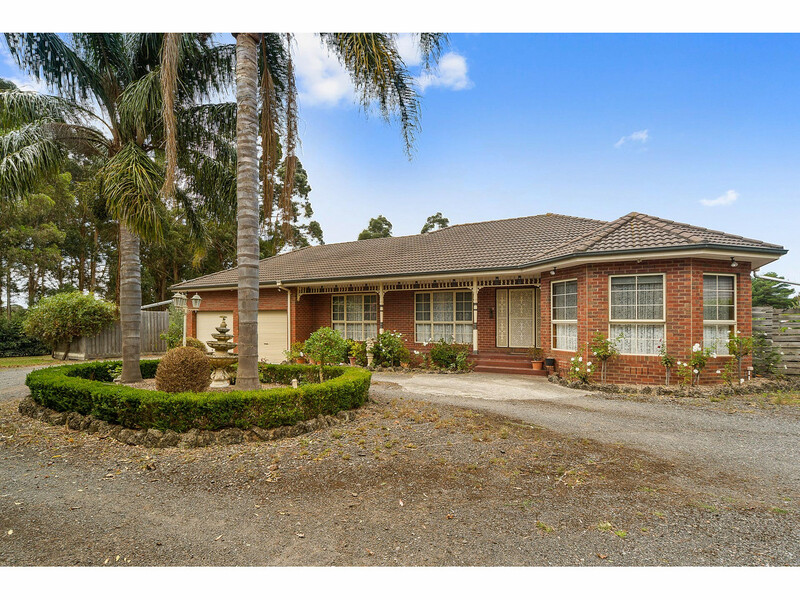 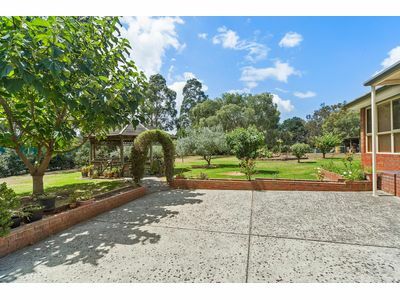 This beautiful 3.33 (approx) acre property offers an outstanding lifestyle suited to a large family, living with the inlaws or for those looking for a bit more space. 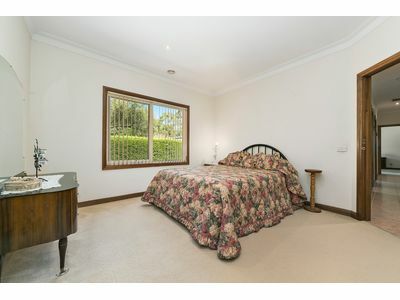 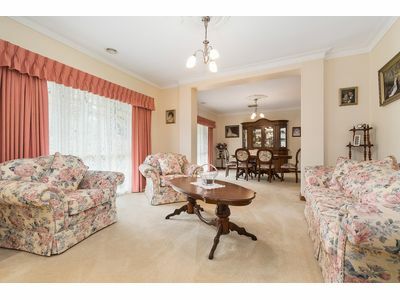 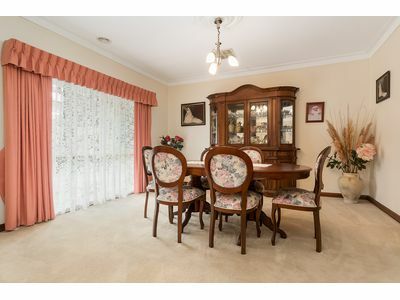 This country charmer consists of four bedrooms, three bathrooms, multiple living areas and the rumpus could even be a fifth bedroom or theatre room. 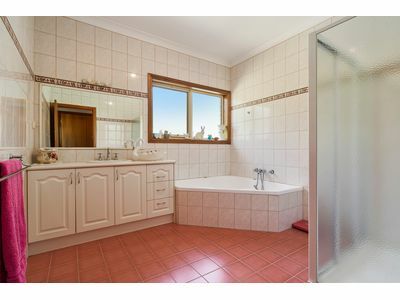 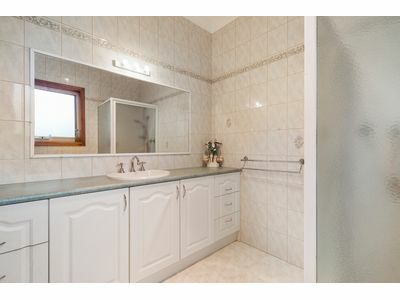 This property is one not to be missed. 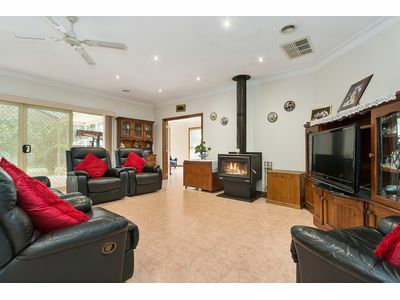 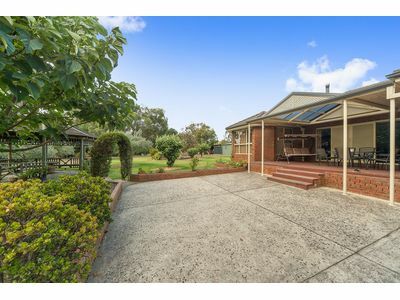 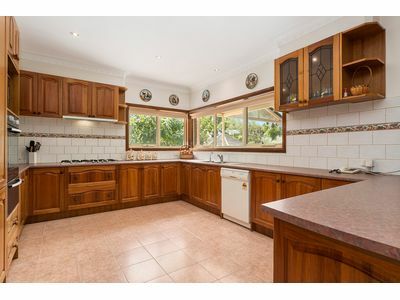 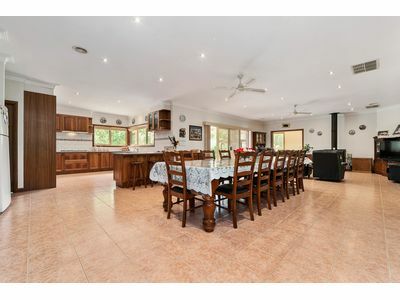 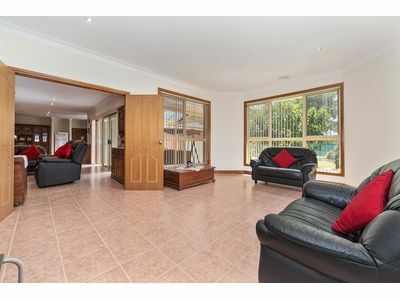 With 9′ ceilings throughout, open plan living, country style timber kitchen, a coonara, ducted heating, evaporative cooling and double garage with internal access. 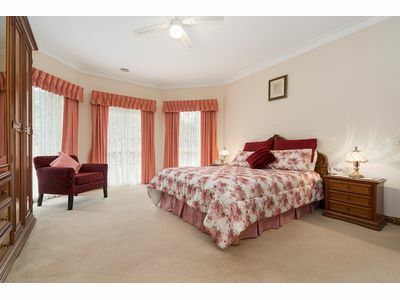 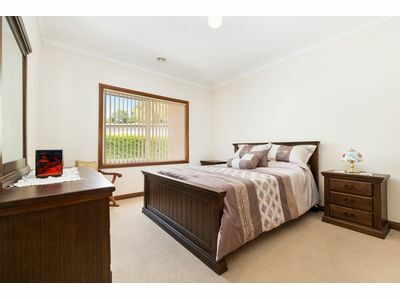 The generous master bedroom includes walk in robe and ensuite, second bedroom has built in robes and ensuite, third and fourth bedrooms all have built in robes. 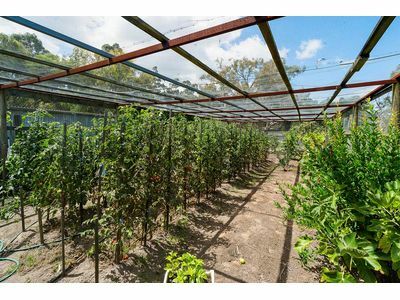 If you love to garden this is the place for you with large enclosed vegetable garden and your own orchard with over 40,000 litres of tank water from three separate tanks around the property. 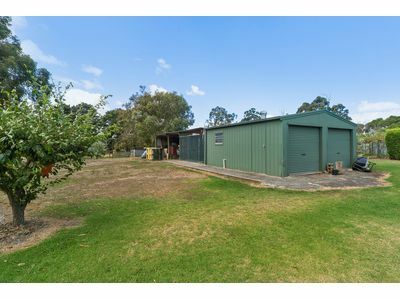 For the hobby farmer there are four separate paddocks and a chicken pen. 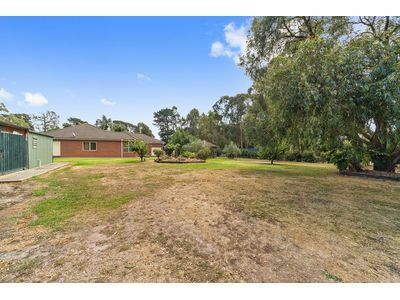 Enjoy the benefits of this lifestyle property but only minutes to Peninsula Link, the heart of Langwarrin, Karingal Hub Shopping Centre, Frankston CBD and some of the best schools in Melbourne including Langwarrin Primary School and Elisabeth Murdoch College.